Whether you played it as Pinball FX or Zen Pinball, the series of video pinball games from Zen Studios has been one of the best. 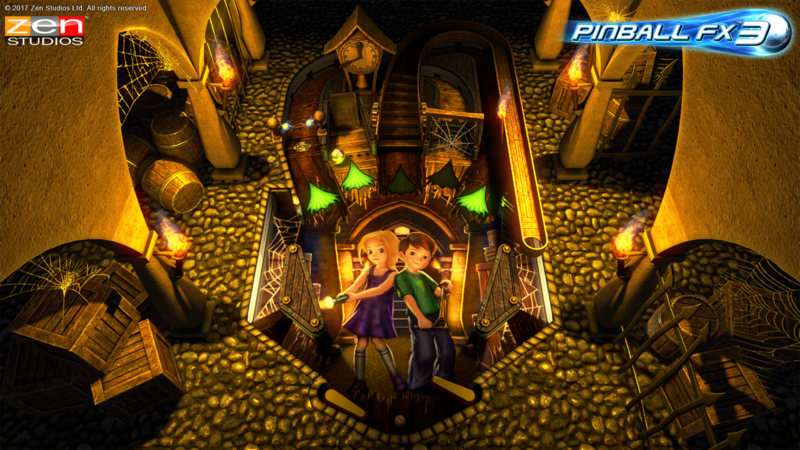 I named Marvel Pinball 3D my Nintendo 3DS eShop Game of the Year 2012, so I am very much a fan. When the title was initially announced for the Xbox One, PlayStation 4, and PC, I immediately asked if a Switch version was in the works. I was basically told to hold my horses, and took that as a good sign. Now, shortly after release on the other platforms, the game has arrived on the Nintendo Switch. I've been playing it for the past few days, with almost half of the available tables, and I have to tell you; if you have the choice, this is the version of the game you are going to want. 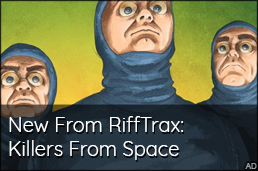 If you've never played any Pinball FX or Zen Pinball, the main game is a free download. The tables are purchased on their own or in bundles. 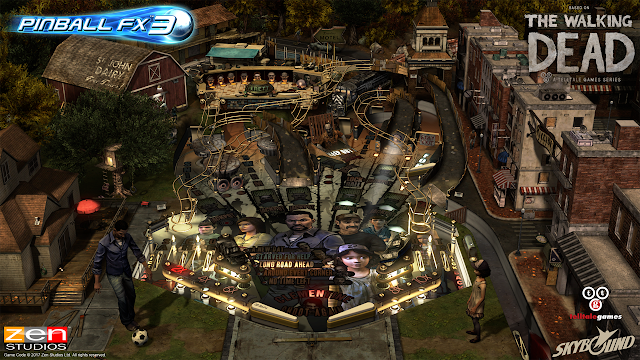 Pinball FX 3 comes with the free table Sorcerer's Lair. Also, for a limited time (December 12 - 19), you will be able to download the new two-table pack Carnivals and Legends free of charge! 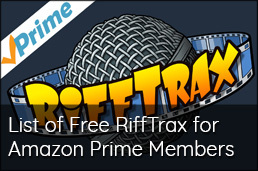 You really can't beat free. Sorcerer's Lair feels the most like a classic pinball table. It takes me back to the days of going to the arcade and choosing to play one of the pinball machines instead of Mortal Kombat 2(my friends thought I was nuts). The two new tables from the Carnivals and Legends pack - Son of Zeus and Adventure Land - are more of a mixed bag for me. Son of Zeus is my favorite of the two. I'm not saying I dislike Adventure Land, but the table has almost too much going on. Between the two, I have the higher score on Adventure Land, but most of the time, I have no idea what's actually going on with the table. 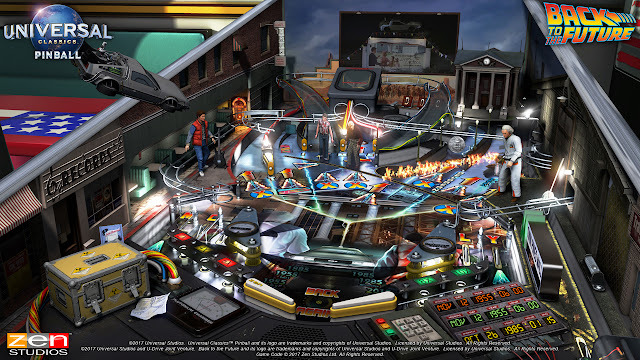 The other tables I've been playing are the Balls of Glory pack (Bob's Burger's, Archer, Family Guy, and American Dad), Epic Quest, Excalibur, Portal, and the new Universal Studios pack (Back to the Future, Jaws, and E.T.). These all look and play great on the Switch version. I am really enjoying that new Back to the Future table, too. Enough about that though, let's get to the other important aspect of the Switch version: Handheld mode. When the system is docked, the game runs at a smooth 60fps. Handheld runs at 30fps. If you are playing in docked, then switch to handheld, you can easily tell. On the other hand, if you start the game in handheld, it isn't quite as noticeable. In handheld mode, you can also play the game in a vertical orientation. This gives you a top down view of the table, and I actually find myself playing it like this at least as much as docked mode. Unfortunately, I've noticed some issues in certain situations on certain tables in "regular" handheld mode. This mostly happens with Son of Zeus. I've seen some framerate drops that have caused me to lose a ball every time. Thankfully, it doesn't happen often, and only in certain camera views. I have not observed this in vertical mode, and I have been told that the dev team is already looking into the issue. The Switch version, unlike the PlayStation 4 version, also has cross-platform tournaments with PC and Xbox One players. You can compete in official tournaments, or set up your own, and your Xbox One friends can play them with you, competing for that top spot on the leader board and bragging rights. If online tournaments aren't your thing, there are multiple single player and offline multiplayer modes. 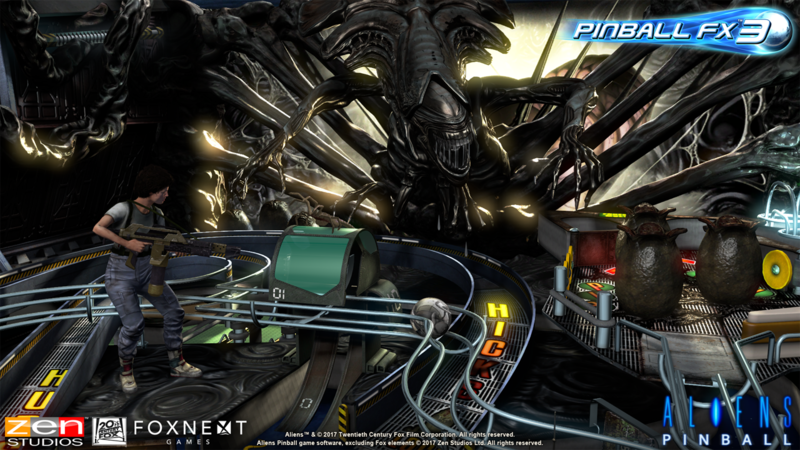 There is single player which involves earning power ups, classic single player, hotseat multiplayer, and table challenges, which involve things such as the One Ball Challenge and a score-based Survival Mode. With so many different ways to play, three free tables at launch, thirty total tables available, and commited developers, you owe it to yourself to at least try this game on your Switch. You have nothing to lose!